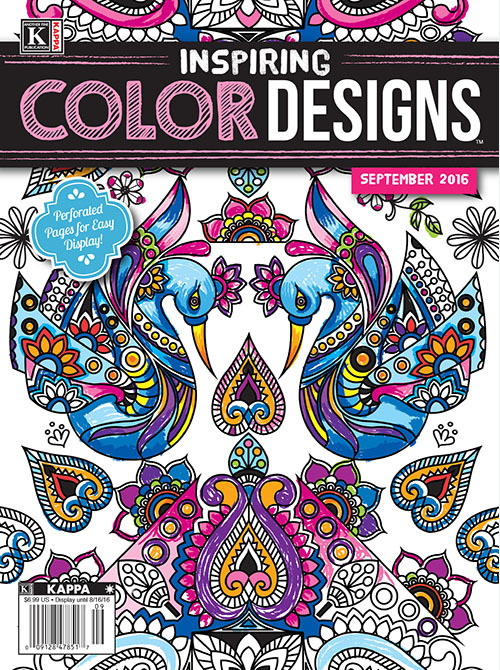 View cart “Color Magazine July 2016” has been added to your cart. What color is the sky in your world? When you control the palette, the only limit is your imagination. 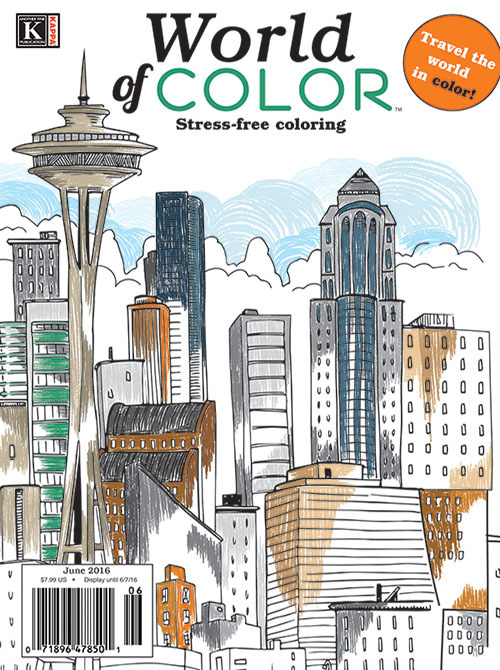 What can be more relaxing than to color a landscape and make it your own? 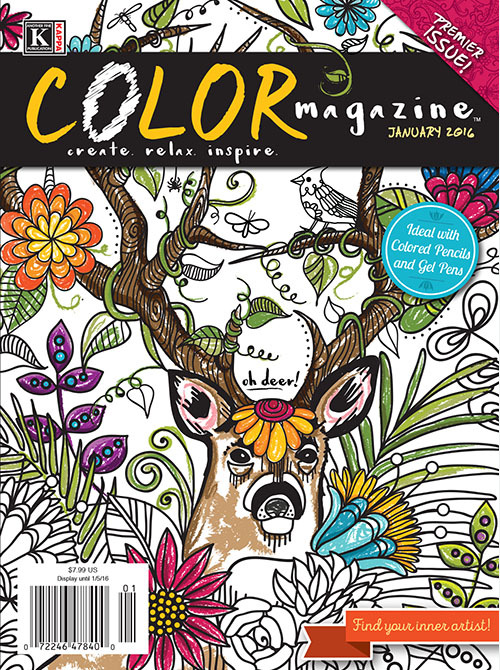 Take a deep breath, let it out, and pick up your coloring instrument of choice. We recommend colored pencils for those precise details, but feel free to experiment with what works best for you: pens, highlighters and even crayons – don't hold yourself back! It's a busy world out there. Can you remember the last time you took time for yourself? 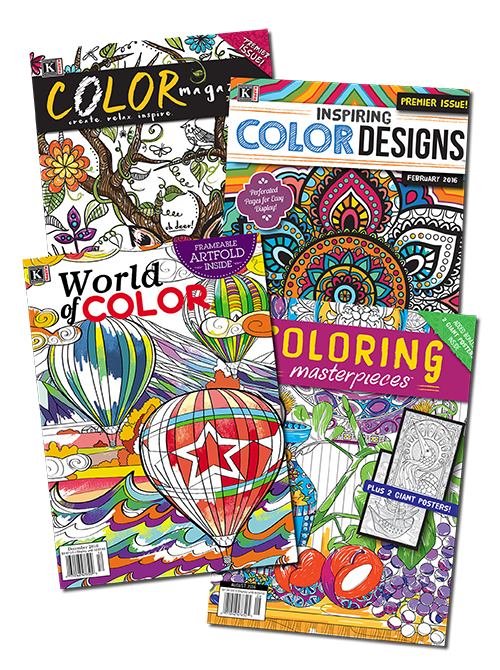 Coloring gives you a chance to breathe and be in the moment. You are in control. Use these pages as a guide to your most creative self. Have fun!